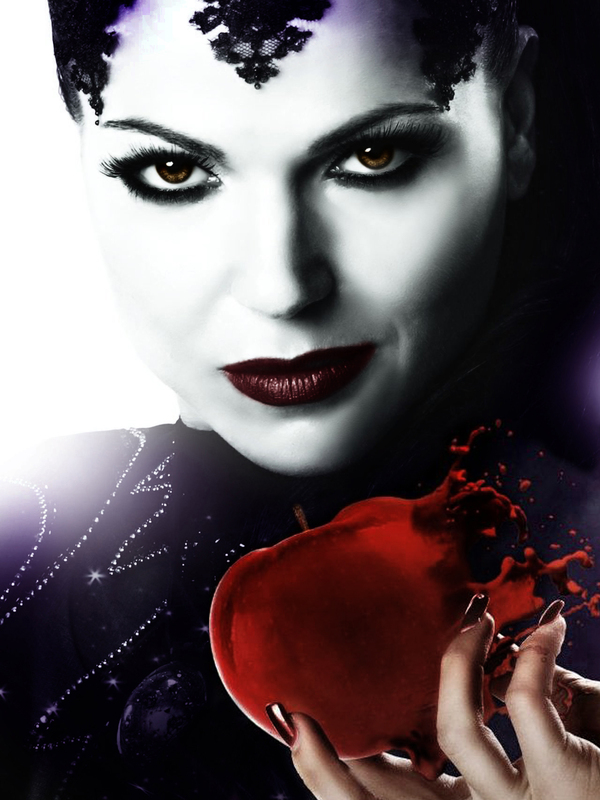 Evil Queen - Once Upon A Time. This picture is made par Me. HD Wallpaper and background images in the La Méchante Reine/Regina Mills club tagged: once upon a time season 2 the evil queen lana parrilla regina mills Apple.